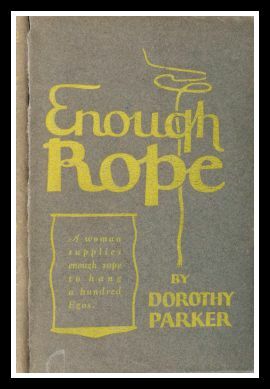 Her first book of verses, Enough Rope (cheery title, right?) 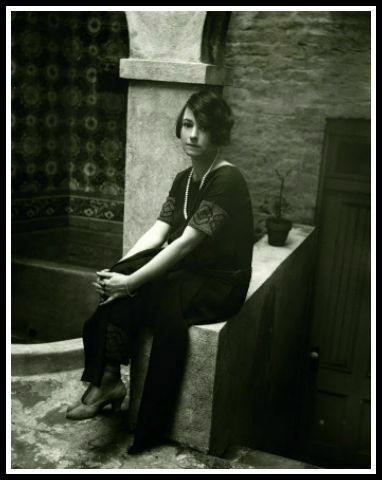 was fairly successful and she began to work on a novel…well, she traveled to Europe with Ernest Hemingway, socialized with the F. Scott Fitzgeralds (among others), and partied quite a bit under the guise of writing a novel. 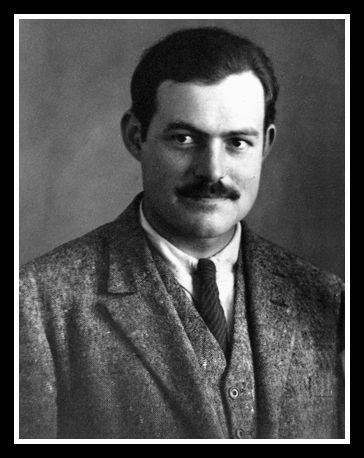 After all, when you are teetering in a downward spiral, a grand tour with literary greats and heavy partiers is just what you need to help you focus on work. 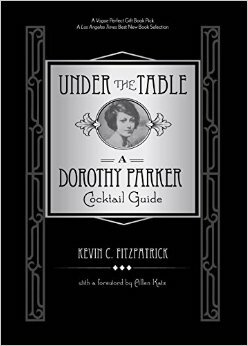 Dorothy’s life wasn’t all angst at a keyboard and clinking cocktail glasses, it was also dotted with strong political convictions and acts of social justice. Her first high profile, public demonstration of support occurred when several of the Algonquins were moved by the case of Sacco and Vanzetti (we give you a tutorial in the podcast) who, in 1927, were convicted and executed for murder. Dorothy thought that they were innocent, spoke loudly for their cause, marched in protest and was arrested. 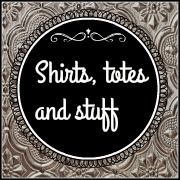 As always, the juicy bits are in the podcast. During the Depression, the lure of big salaries was drawing the New York Literati to Hollywood. 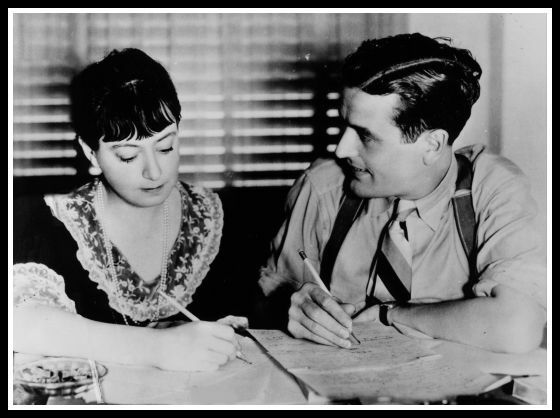 When Dorothy was about 40 she answered the call, married writer Alan Campbell and headed off to California as the (better paid) half of a husband and wife script writing team. 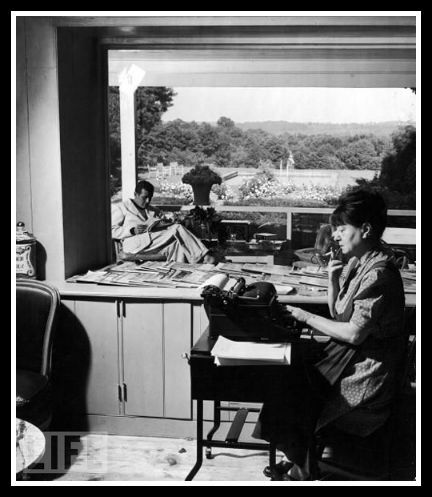 The pairing lead Dorothy to a (brief) folly into domesticity with a second home in Bucks County, Pennsylvania and several years of unsuccessful attempts to have a child. Hollywood wasn’t Dorothy’s favorite place and the work not her favorite writing genre, but she did find her people as she became more politically active in Left Wing causes. But involvement in these organizations would later catch the eye of the FBI during the McCarthy era and lead to her being blacklisted from Hollywood. When the US entered World War II, Dorothy waved farewell to her second husband entering military service. When the war ended, Alan didn’t rush back to the turbulent marriage he had left and the pair divorced in 1947. 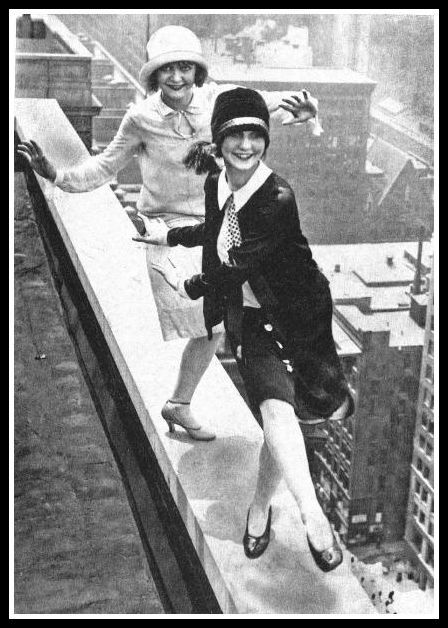 After Alan’s death Dorothy returned to hotel life in New York, but her 70 years of hard living did her no physical favors. She was frail, ill and under the care of a full-time nurse. The four years after Alan’s death were painful, lonely and nothing like the fast pace of the rest of her life. 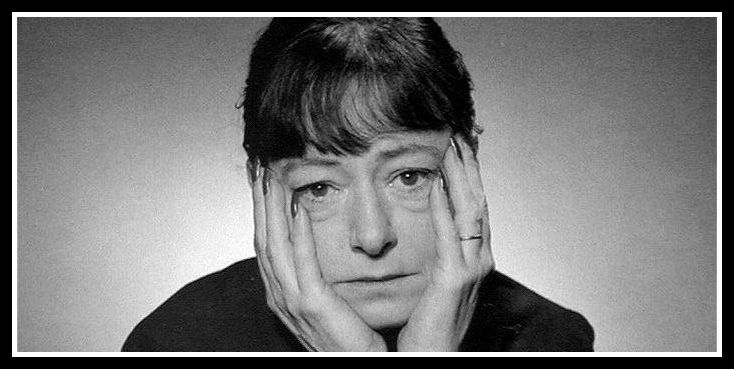 On June 7th, 1967 Dorothy Parker, author, poet, playwright, civil rights activist and critic died of a heart attack at the age of 73. 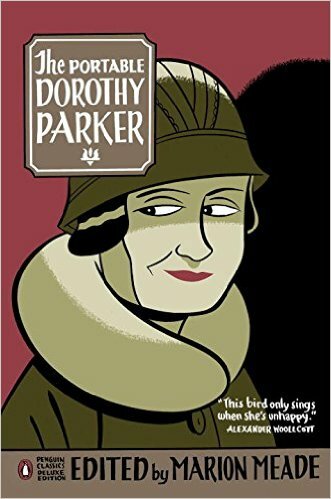 Right now (go ahead and click, it will open in a new window) get yourself over to The Dorothy Parker Society. 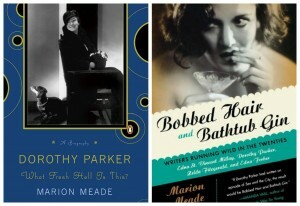 This is the mother-lode of all things Mrs. Parker. Photos, audio of her reading, tours, stories, gear and ways to meet other fans…just go check it out for yourself- it’s an exhaustive and wonderful collection. While you are clicking around online, if you are wanting to be crushed (or delighted) by verification of quotes credited to people who may not have said them, fall into the rabbit hole that is The Quote Investigator. 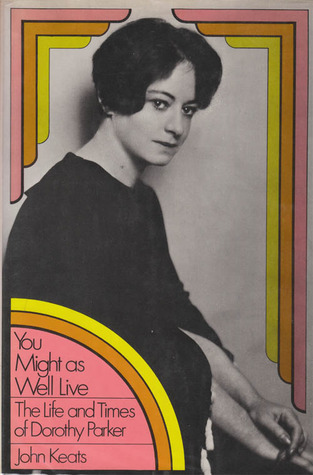 Obviously you are going to want to start reading some of the works of Dorothy Parker. Because we KNOW you like audio content, Libivox has two verse and one short story collection to get you started. 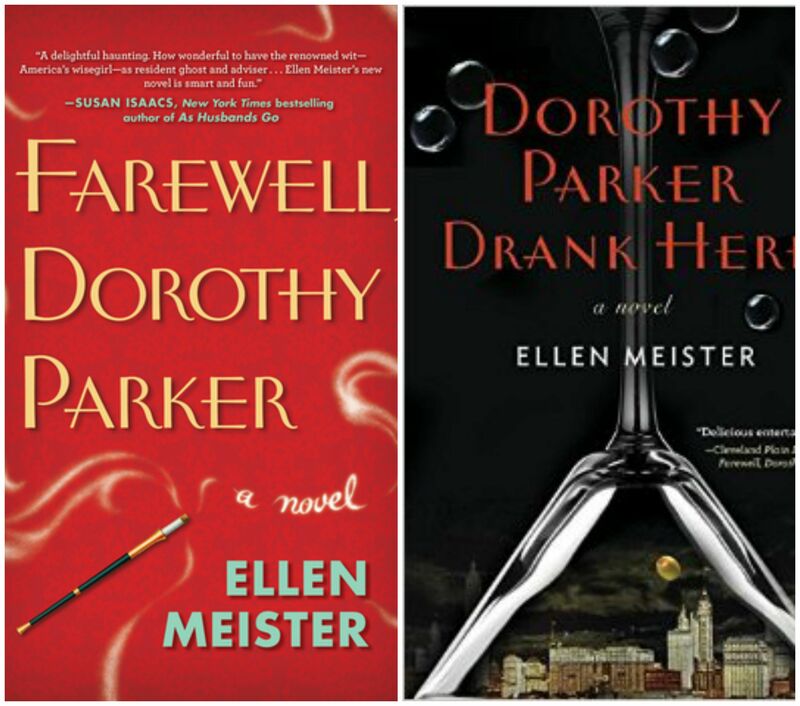 Amazon has a collection of her works HERE but we recommend that you start with The Portable Dorothy Parker. Classic. 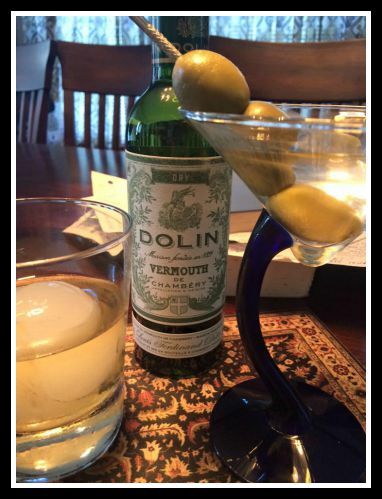 You’ll need this when you throw your own Algonquin Round Table party. The mother wasn’t selling her gold for pin money because she was voting Democrat. She was selling family heirloom jewelry because the father had come home with the Edsel and there was no money in the family. Peggy Sue makes a comment about how her father owned a Haberdashery and business was bad because men weren’t wearing hats anymore. JFK didn’t wear hats.